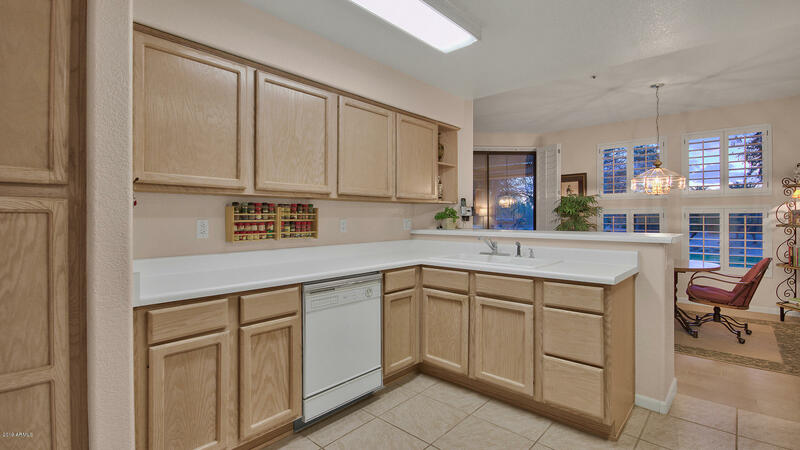 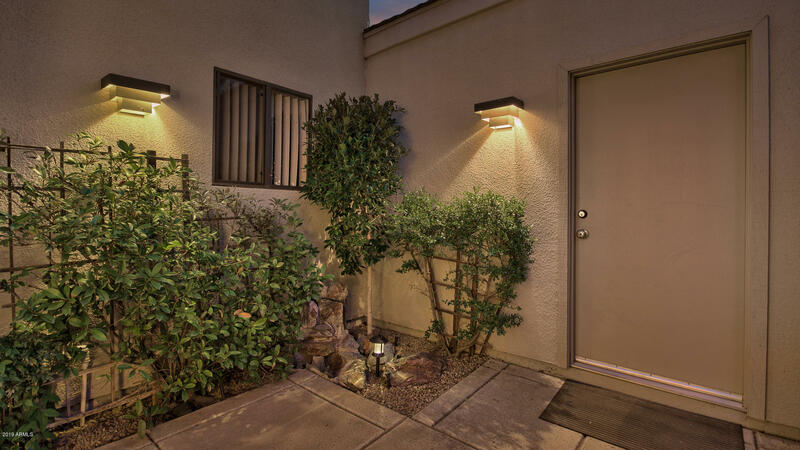 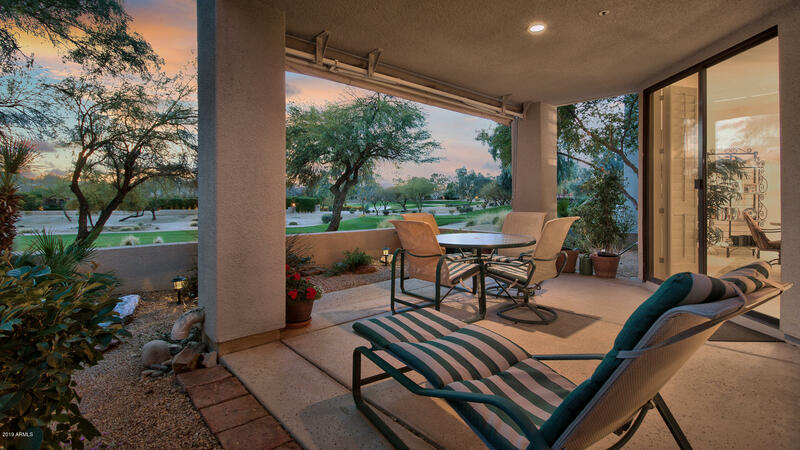 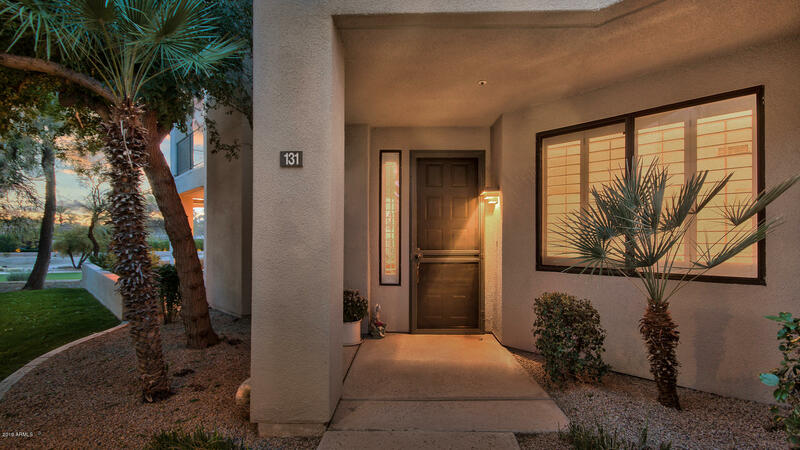 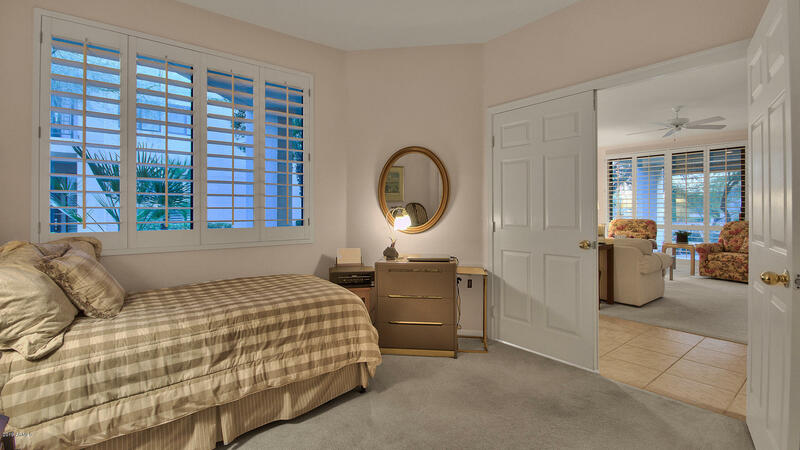 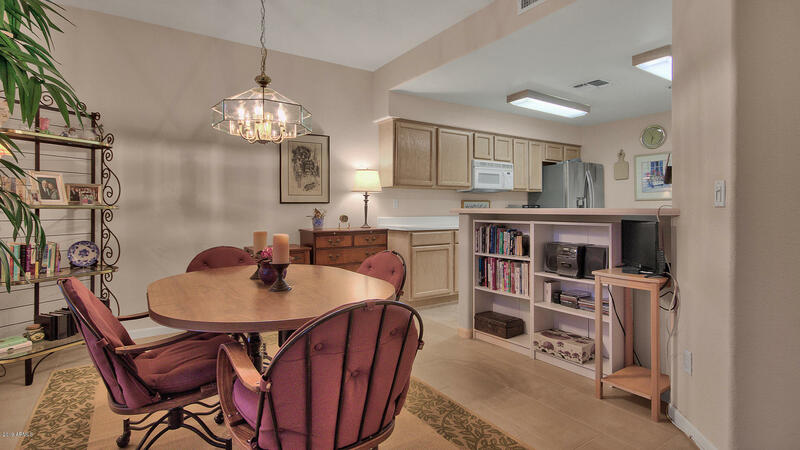 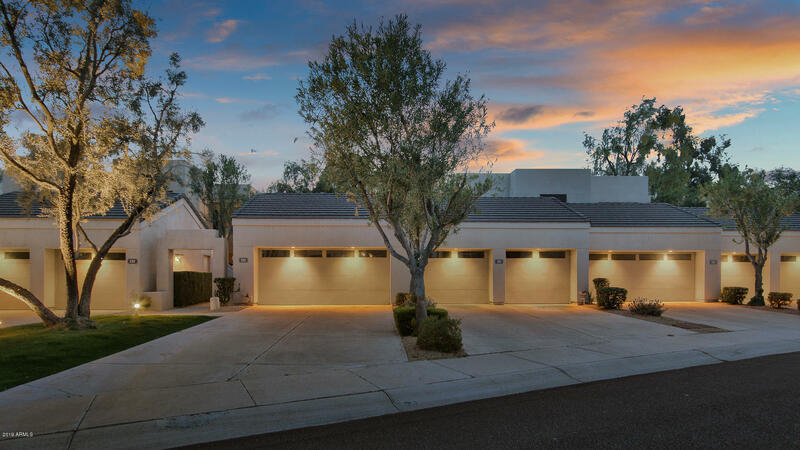 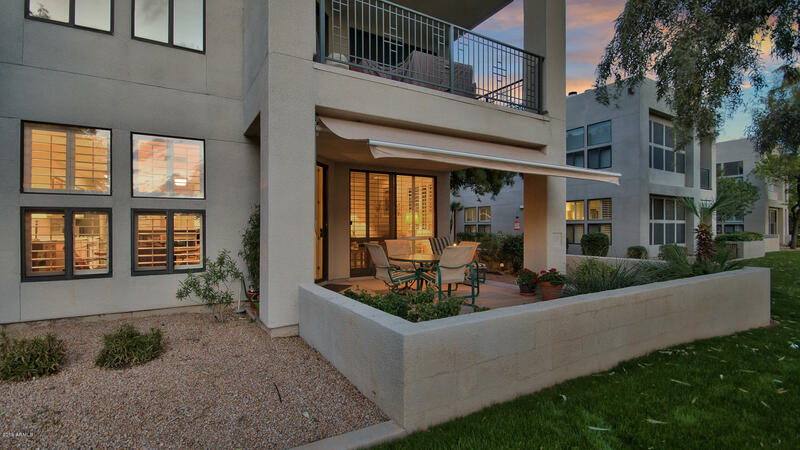 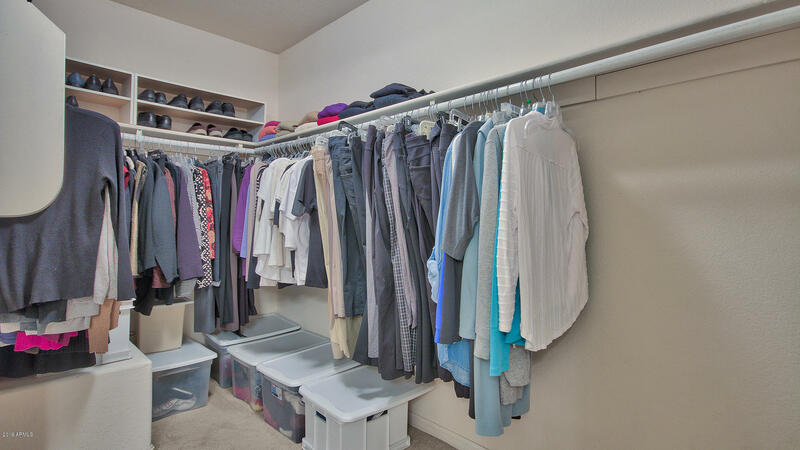 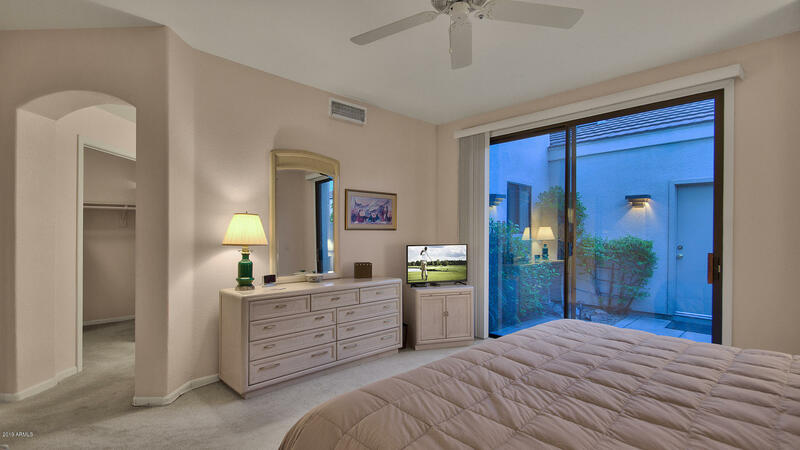 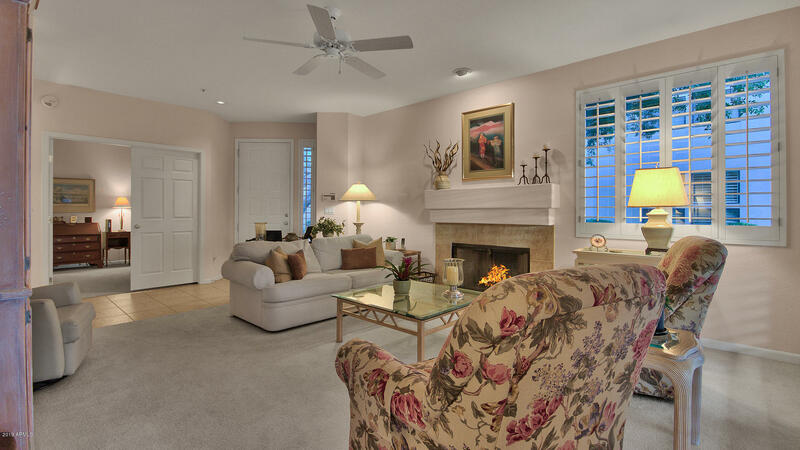 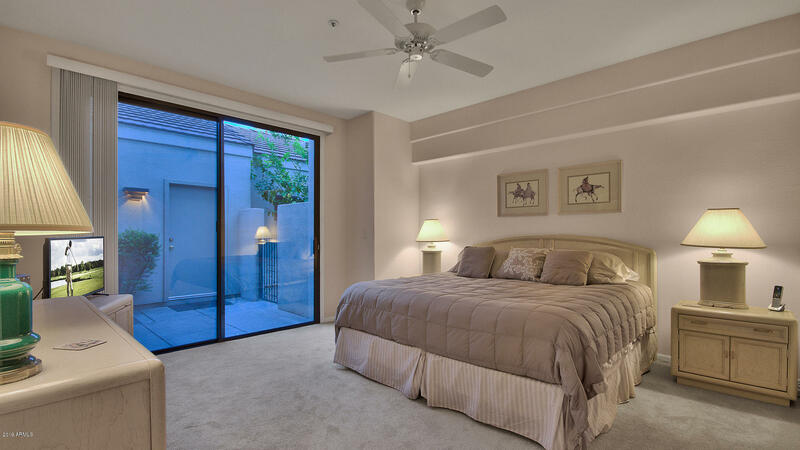 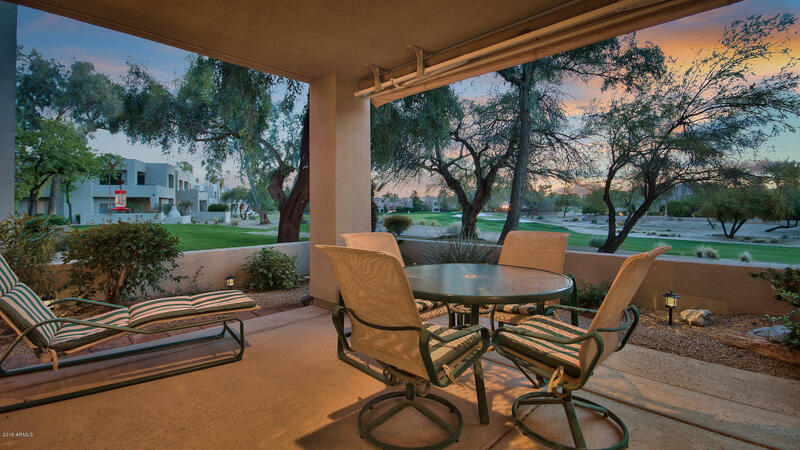 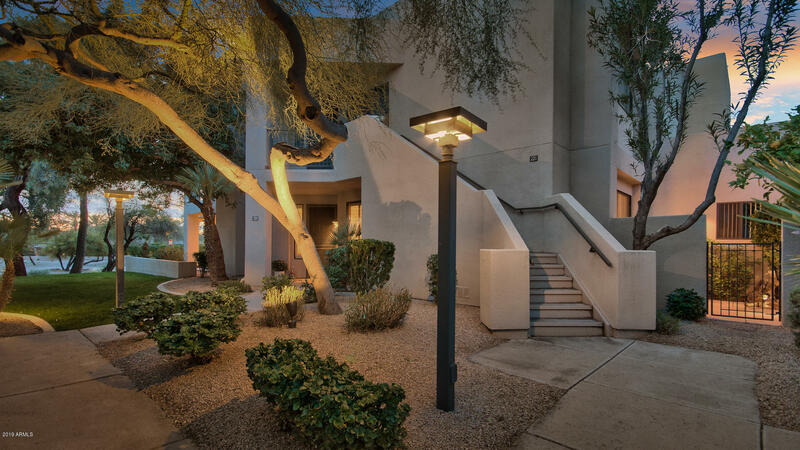 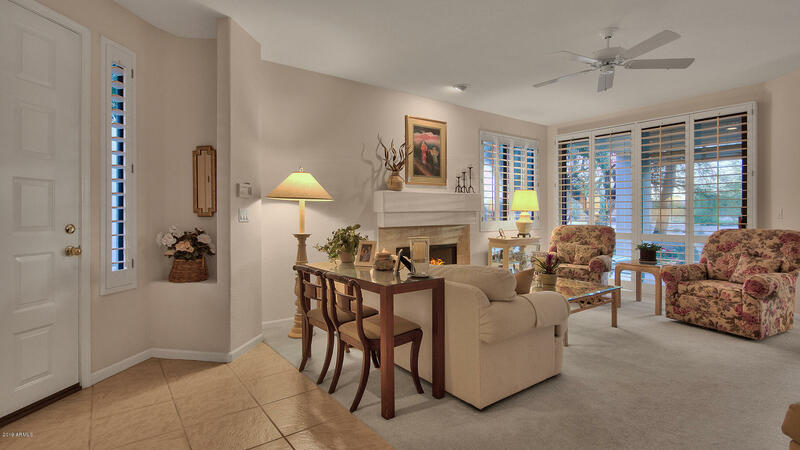 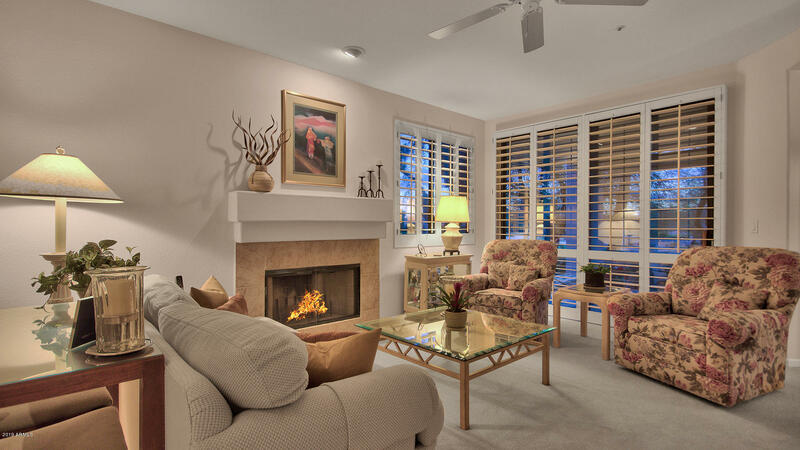 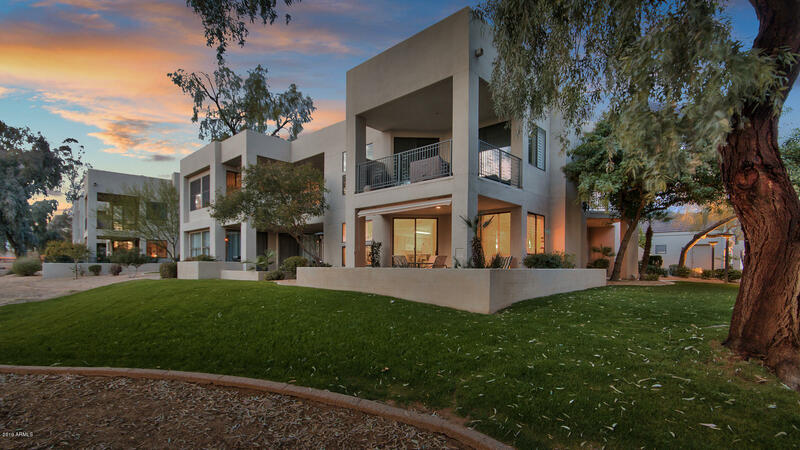 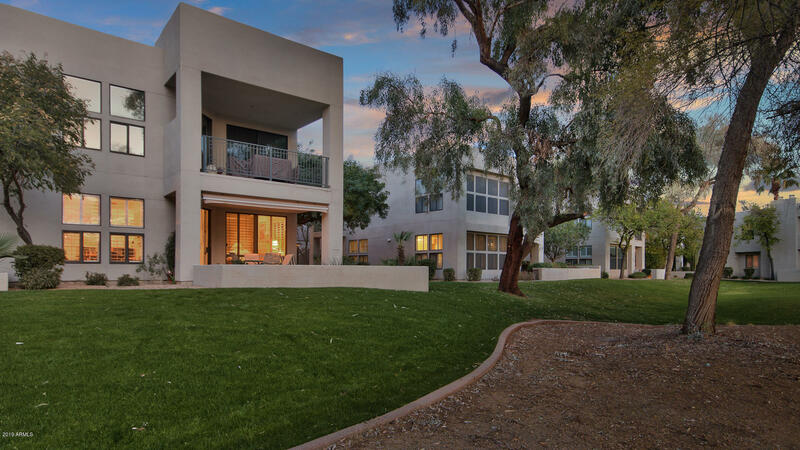 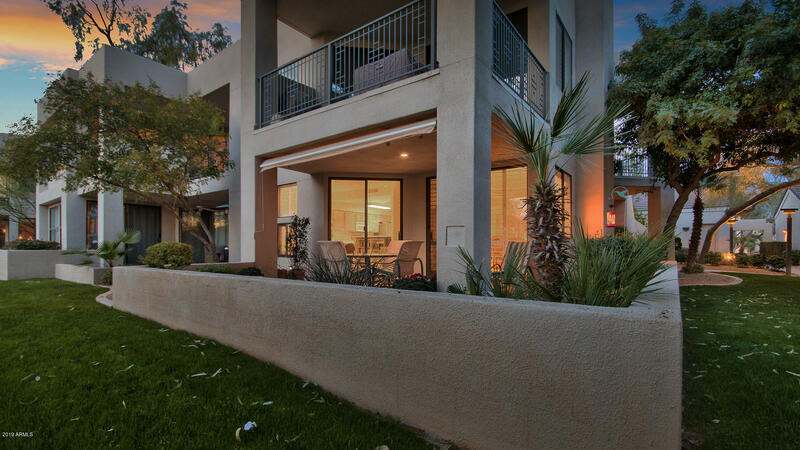 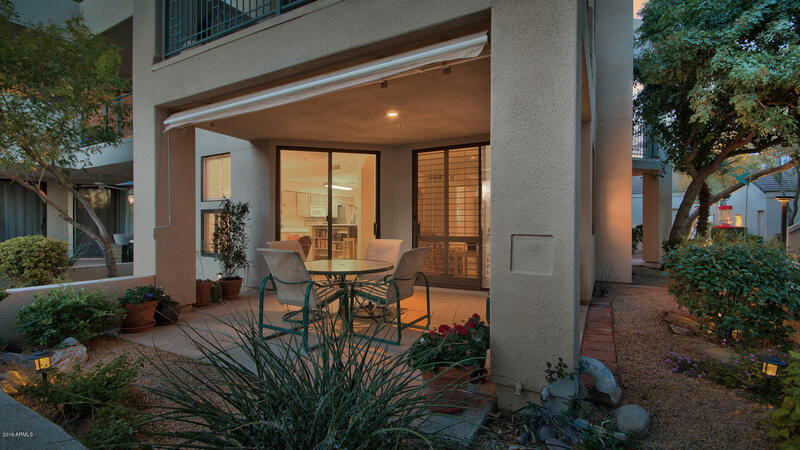 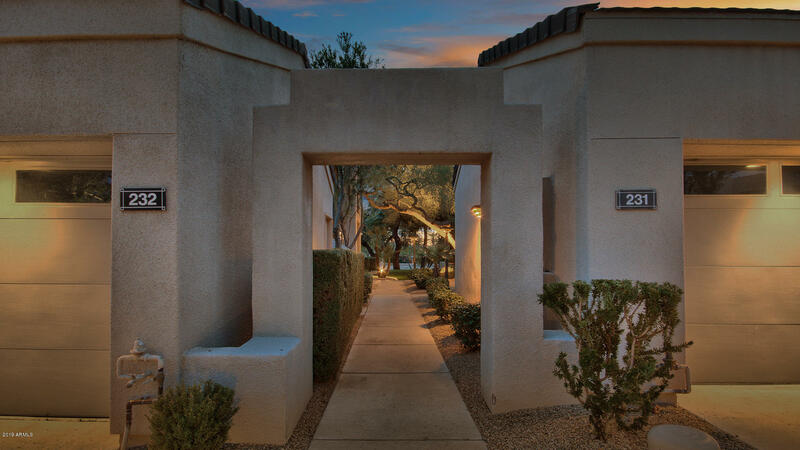 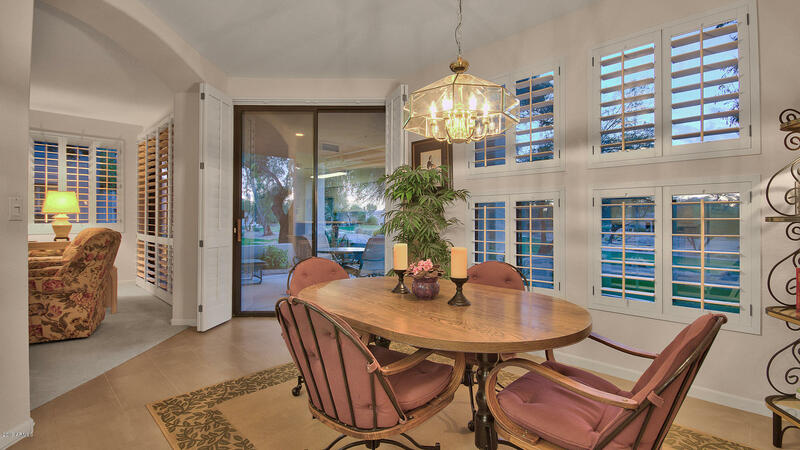 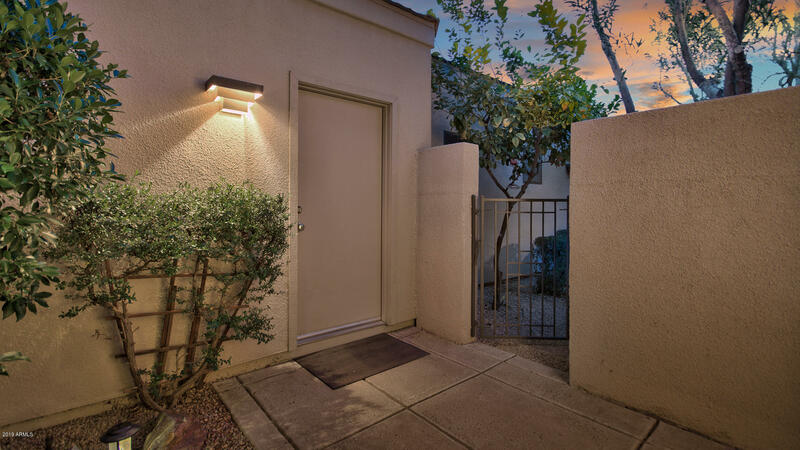 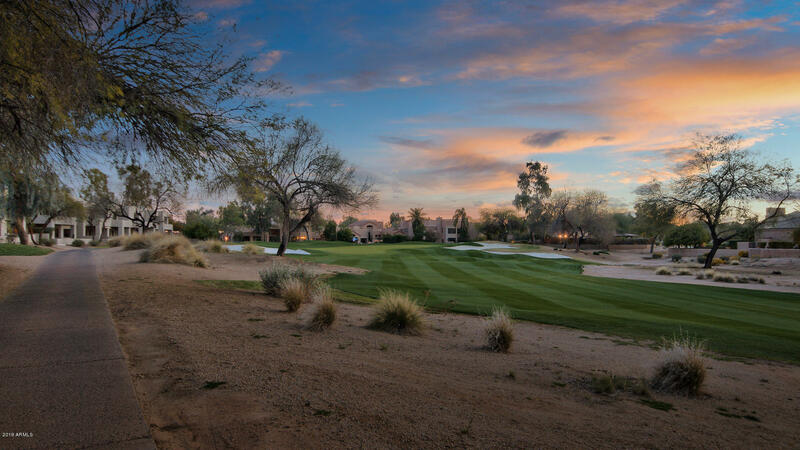 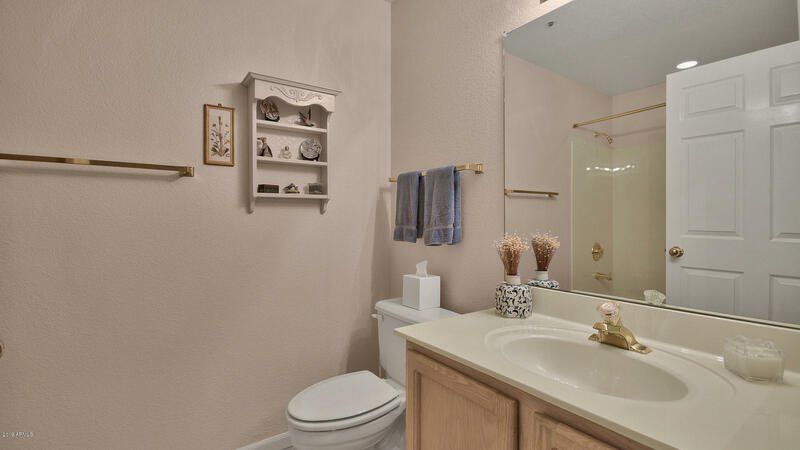 It's hard to find, but here's a single level condo on the golf course at Gainey Ranch! 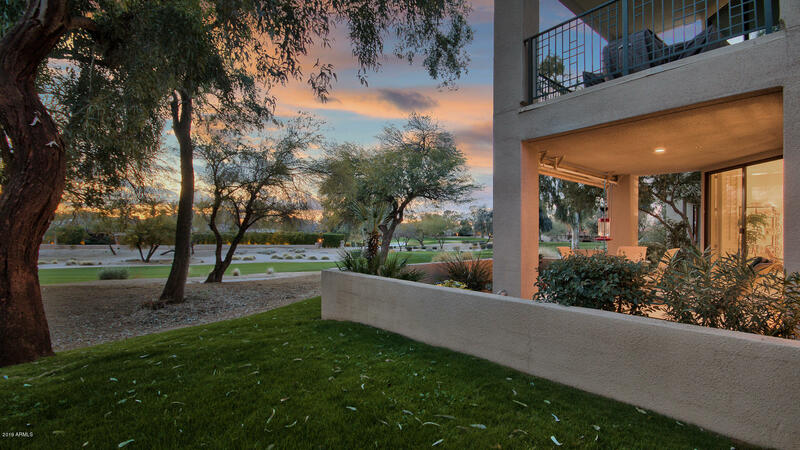 * Wonderful location on the #8 fairway of the Dunes Golf Course * Beautiful views and sunsets from the west facing patio * Very private * 2 bedroom, 2 bath, 1417 sq ft condo * 2-car garage with a large enclosed storage area * No steps! 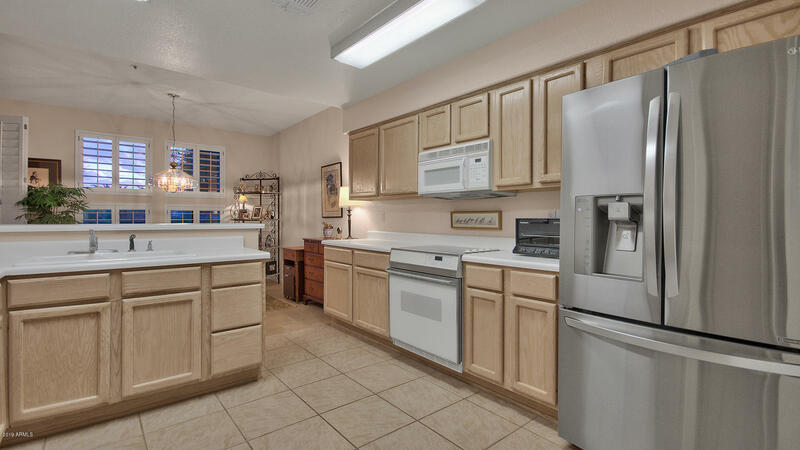 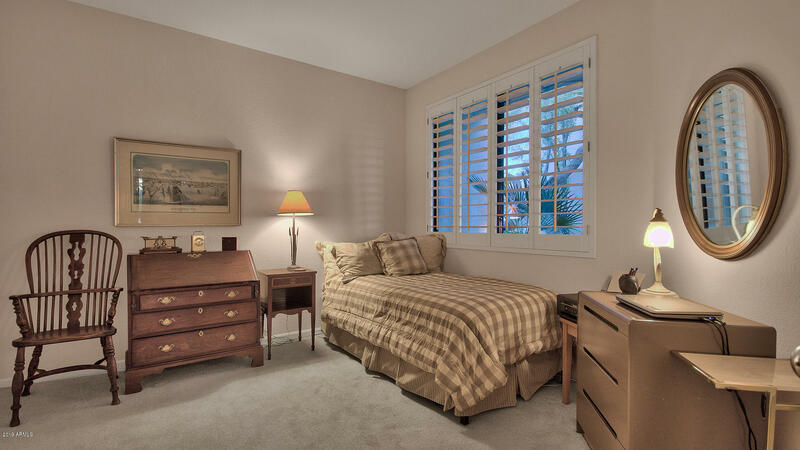 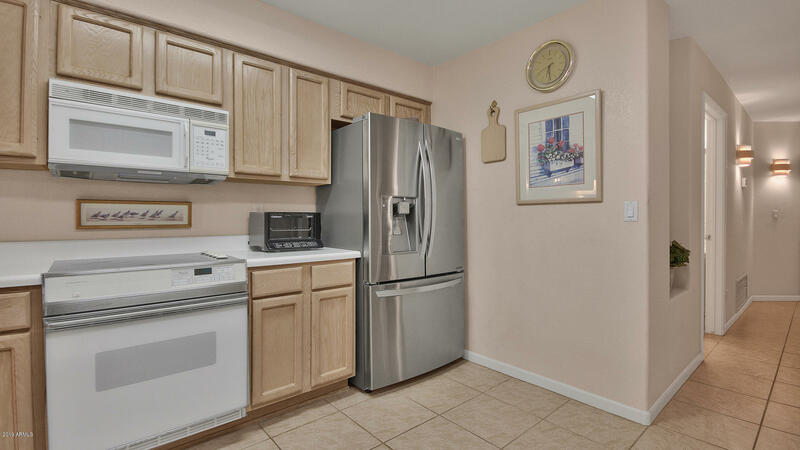 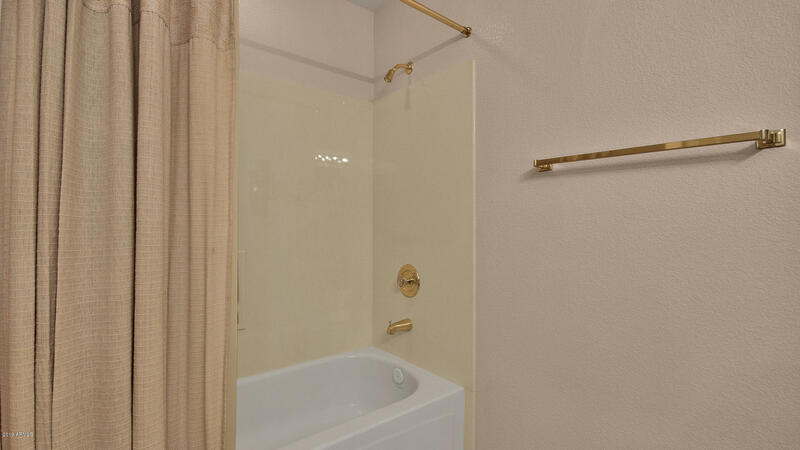 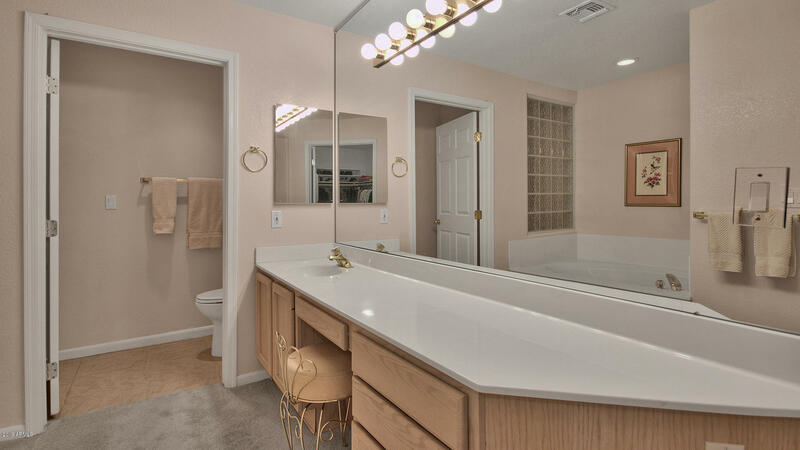 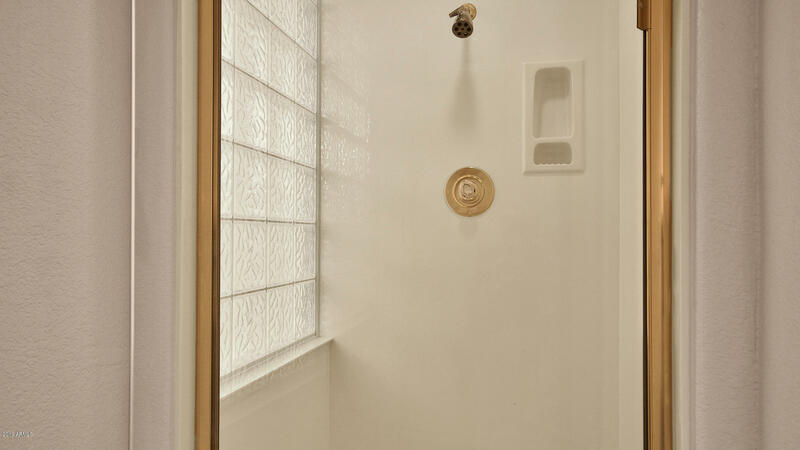 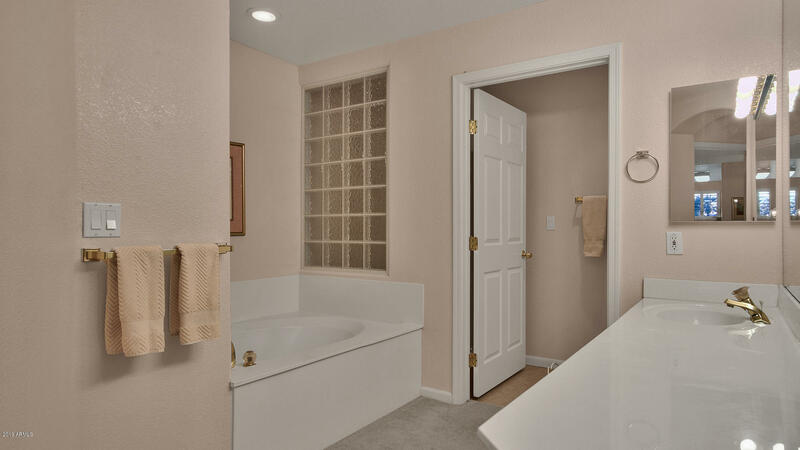 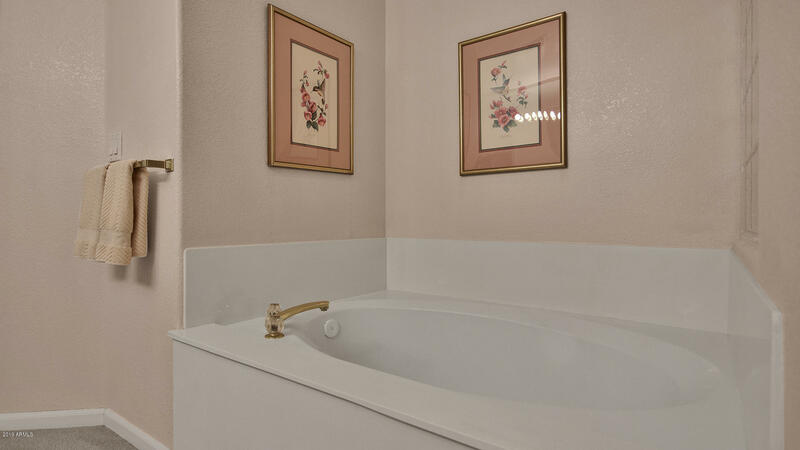 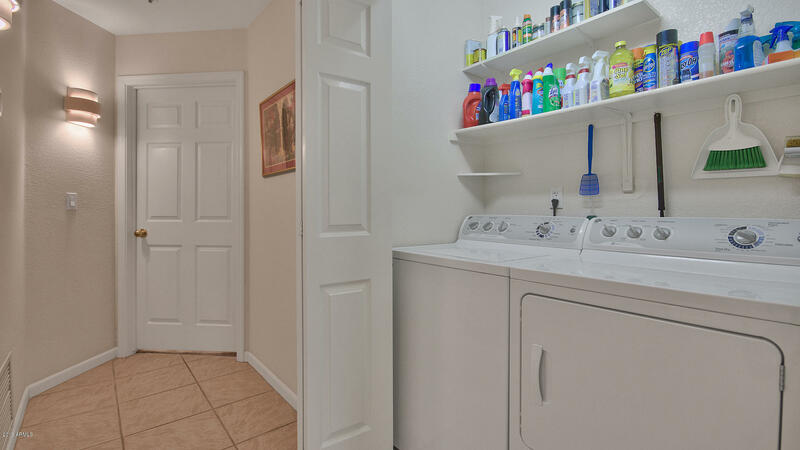 * Meticulously maintained by the original owner and ready for your personal touches! 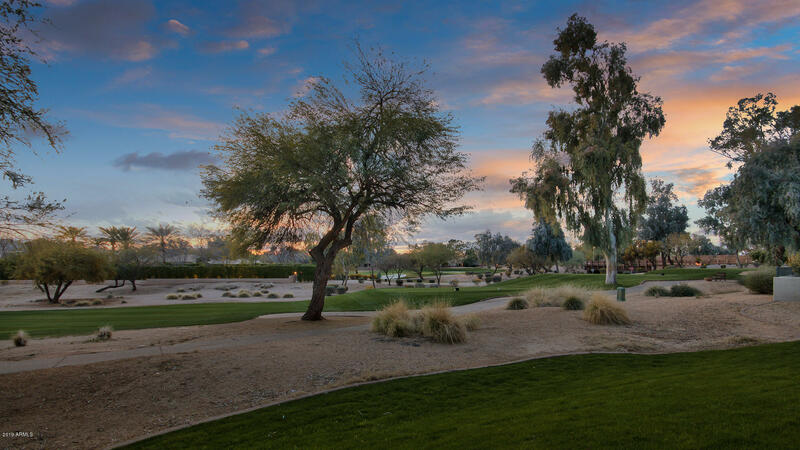 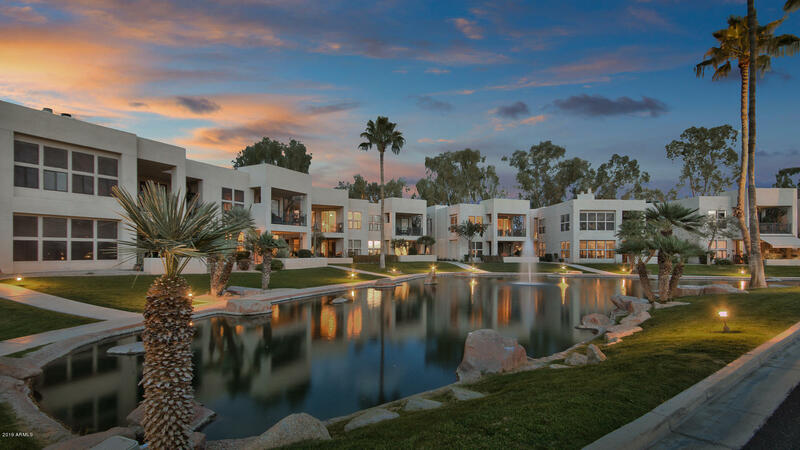 East on Doubletree Ranch to Gainey Ranch Rd (4th traffic light) * North to Gainey entrance gate * Ask the guard for directions and a map to Sunset Cove #131.